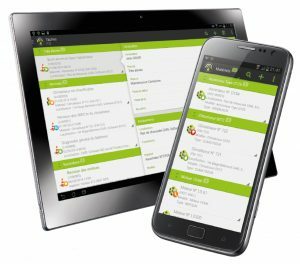 CARL Software offers a revolutionary mobile application tailored to the needs expressed by field technicians. 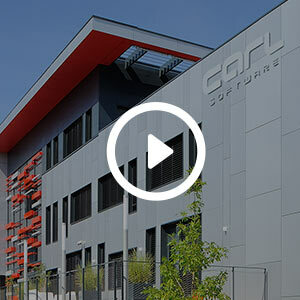 CARL Touch is the fruit of over 30 years of experience in the field of maintenance management and meets both the needs of field service technicians and their managers’ supervision requirements. Why CARL Touch is different? 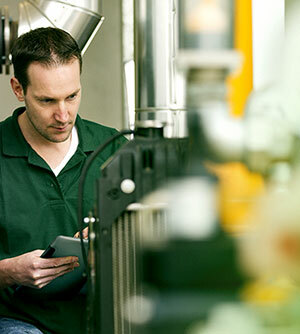 CARL touch’s ambition is to reconcile field technicians with the CMMS, while allowing better supervision of the maintenance activity for the managers. Revolutionary: Its simplicity of use exempts the technician of any prior training. Navigation is done with one finger and it is hardly necessary to use the keyboard. Convenient: No more incomplete and unusable reports. Its Multimedia Capabilities combine native speech recognition, text, photos, videos, and audio recording. Available: The application is always available, even with no 3G or WiFi networks. As soon as a network is located all information will synchronize without any action of the technician. 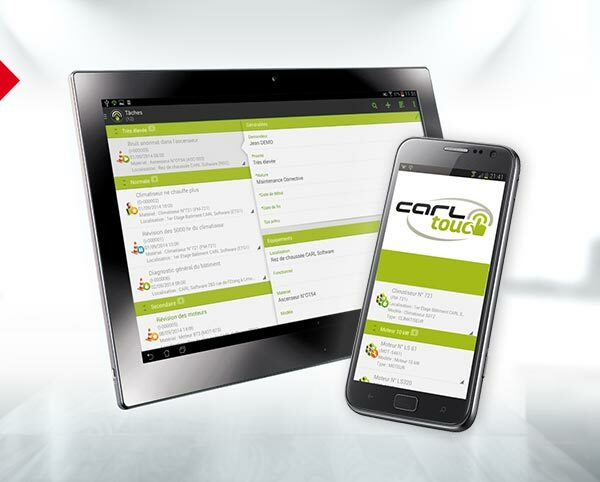 Open: CARL Touch can be equally installed on an Android Smartphone or a digital tablet, and deployed on any new material without any technical intervention, simply by scanning the installation bar code. Productive: In constant contact with the back office, the technician may seek assistance at any time (call for an expert, display of technical drawing documentation etc). 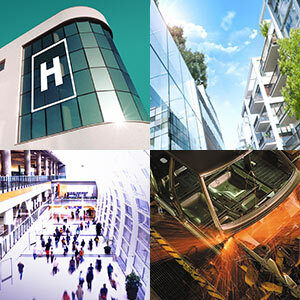 Alerts and messages help them to manage their work more effectively. Effective: CARL Touch offers the guarantee to maintenance managers of keeping track of their field technicians in real time. 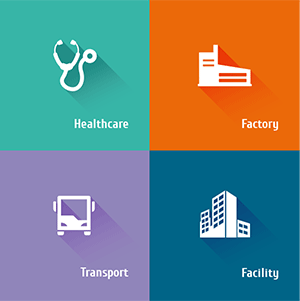 It also allows quicker task scheduling and optimizing of the technician’s work through geolocation.